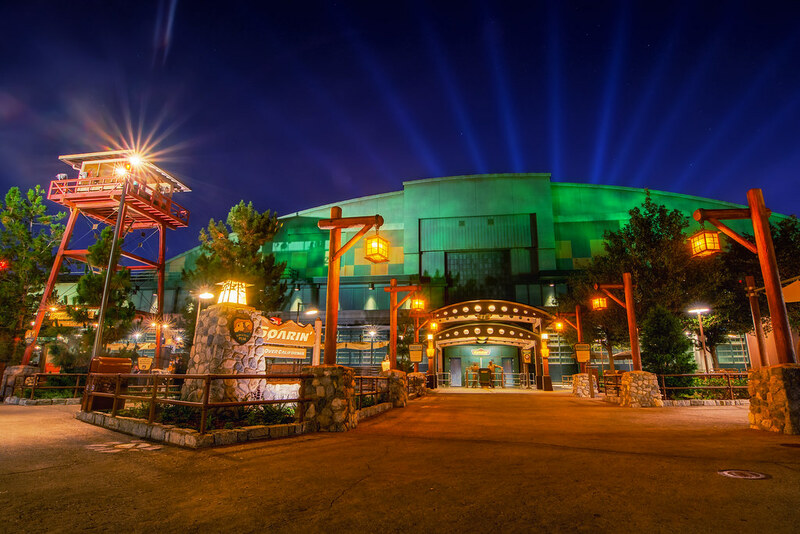 To my knowledge, this is the first nighttime HDR photo anyone has taken of the new Grizzly Peak Airfield in DCA. Feels good, man! This entry was posted in Grizzly Peak and tagged Airfield, HDR. Bookmark the permalink.